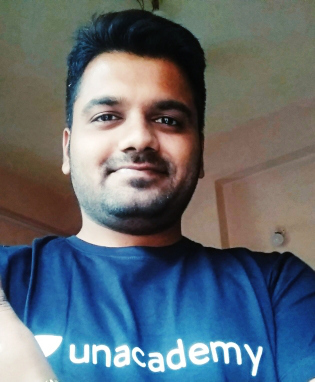 Internet mobile Online Earning Technology What is Google Pay (Tez) & How to Refer and Earn in Google Pay? 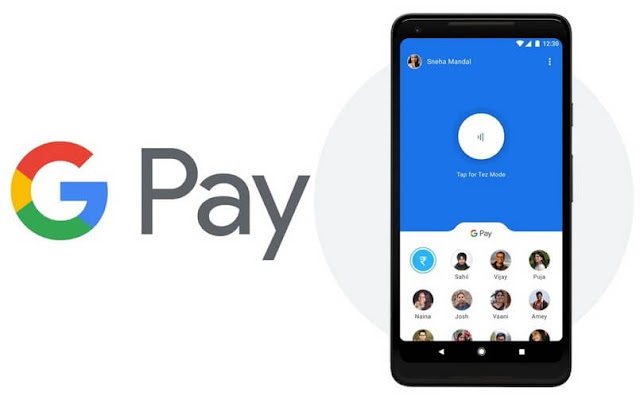 What is Google Pay (Tez) & How to Refer and Earn in Google Pay? Google Pay is the most advanced and fastest payment method by Google which is used all over the world and is the most popular software to transfer money online. 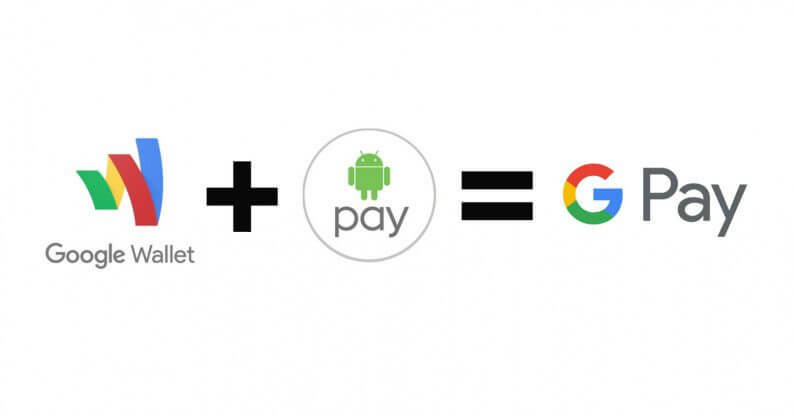 It was initially released on September 11, 2015 (as Android Pay) and re-modified on January 8, 2018 (as Google Pay). Firstly, it was known as Android Pay. Android Pay was launched by Google in September 2015 in the US and May 2016 in the UK. But Google wanted to do something different as it has always done. So, finally, in February 2018, it introduced out an update to Android Pay and changed the name to Google Pay along with introducing some new functionalities, hence making the service more essential and easy to use. Google Wallet, when combined with Android Pay along with inculcating its functionalities and services, has resulted in the introduction of Google Pay which has proven to be the easiest and convenient solution to transfer money online. Now, let us have a detailed look at what Google Pay is and to use it to refer friends and earn money. A whole new payments method by Google which allows online payment for easy transfer of payments directly from one bank account to another. It is a one-stop solution for everything from vouchers, purchases, passes, payment methods and much much more. The tech giant - Google is working on bringing Google Pay to all Google products and has also achieved success, so the happy news is: whether you’re shopping on Chrome or with Google Assistant or through any other platform, you’ll have a consistent checkout experience, using the cards saved to your Google Account. someone unlike on other untrusted and inconvenient online payment platforms. And the best part is the money is sent or received straight away in your bank account. Easy? Yes, obviously it is. Easy and convenient as well. new functionalities and several different payment methods in the Tez app. This was all about Google Pay and Tez and how it has evolved. So, are you excited to earn money? We are here to tell you a simple method to earn a few bucks and that simple method is referring to friends on Tez and earning money. Excited, are you? Ok, let us have a look at how can you refer friends on Tez and earn money easily. ● Share your referral link using WhatsApp, Messenger or any other messaging platform. ● If your friends install Tez App from your link and make their first payment, you will earn ₹51 too. So, there’s no point of wasting time. Install the Tez App now to earn money by referring friends along with getting amazing promotions and offers in your app.